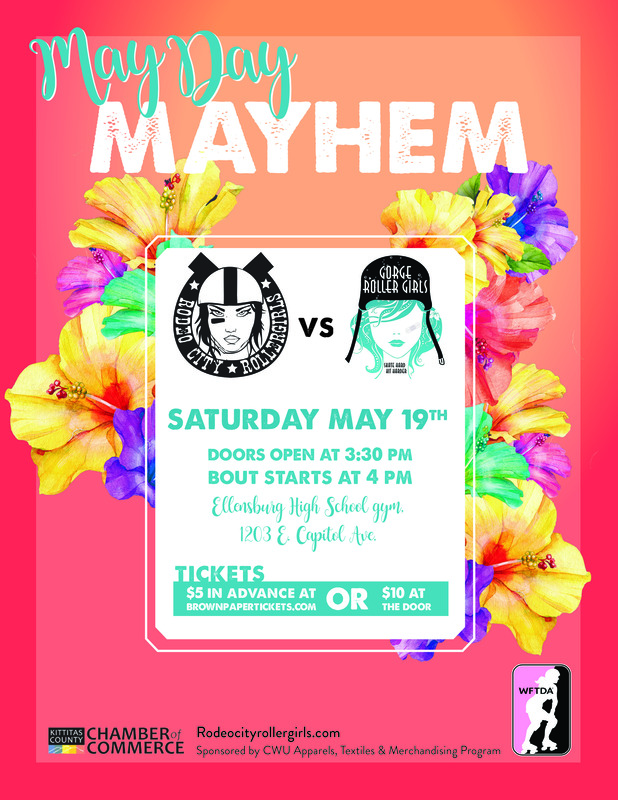 Join us for our final home bout of the 2017-2018 season as we take on the Gorge Roller Girls on May 19. The bout starts at 4 p.m. at Ellensburg High School. Tickets are available here.